Will James Bay lead the way for a junior resource stock revival? For a turnaround, Mr. Kaiser is watching for developments that could get traditional mining investors excited about the group again. Mr. Kaiser identifies two key investing audiences for junior mining. 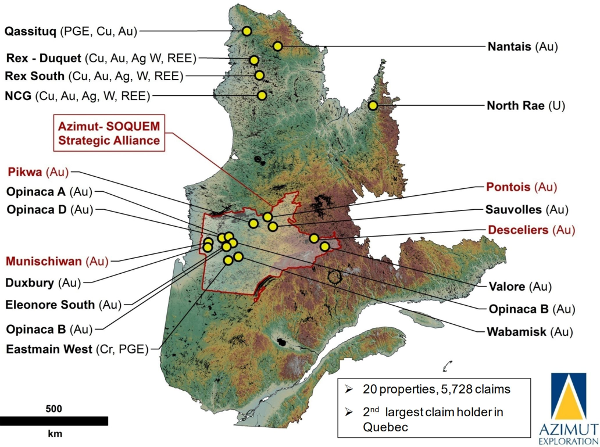 In his February 26th Discovery Watch broadcast, John Kaiser from Kaiser Research Online cheers some major changes in the strategic alliance between Azimut Exploration (AZM) and SOQUEM, a subsidiary of Ressources Québec. The arrangement appears to be a major rethink by the Quebec government on how to promote mining exploration in the province. John Kaiser kicks off his latest Discovery Watch (February 14th) reviewing the latest S2 Resources drilling at its Ecru project in Nevada characterizing the results as neither making or breaking it. 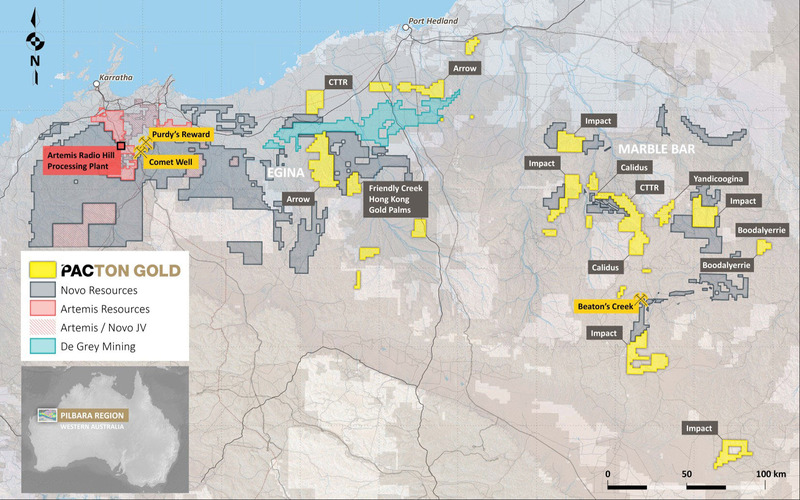 The meat of the broadcast is found in the middle segment where Kaiser gives a thorough update on the status of exploration in the Pilbara region of Australia which made big waves a few years ago with the discovery of visible gold. 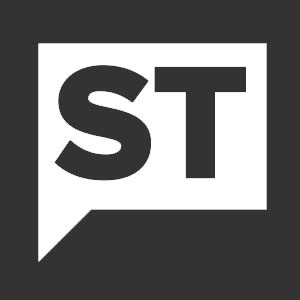 He ends with a tip on what to look for from Midland Exploration (MD) over the next few weeks.